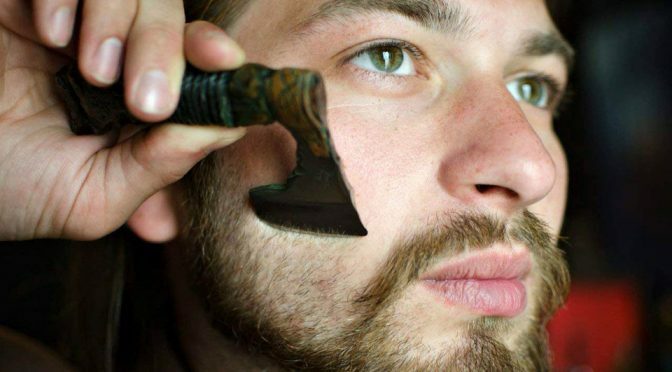 What could possibly be more manlier than a dude removing facial hairs? Nothing. However, if you feel like it, the act of shaving facial could be made manlier (yes, as it turns, it could!) if you do it with an axe. 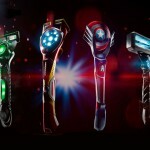 An axe-shaped shaver, that is. 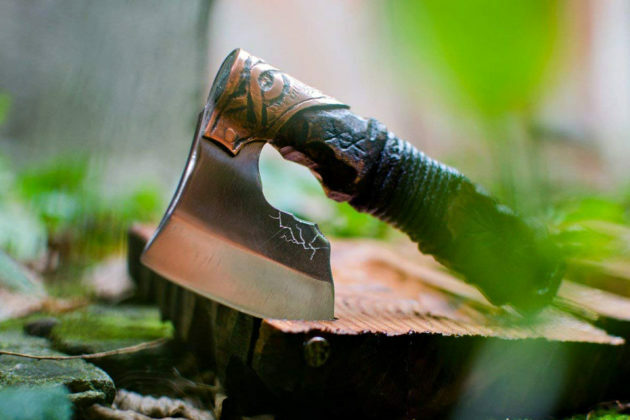 This is exactly what the Straight Razor Warrior Axe Razor has to offer – a razor in the form of an axe. This thing is practically an axe, only smaller – very much smaller. If Vikings did shave, which I doubt they did anyways, this will be it. 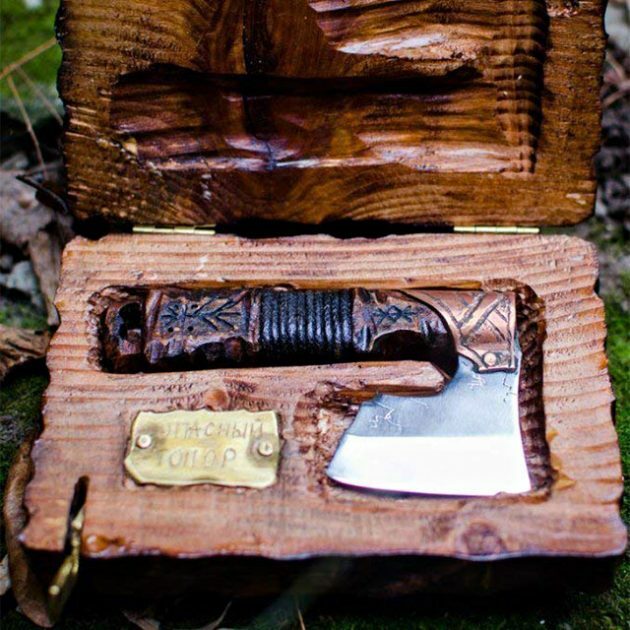 If the razor itself isn’t man-classy enough, it also comes with a handmade, hand carved wooden. 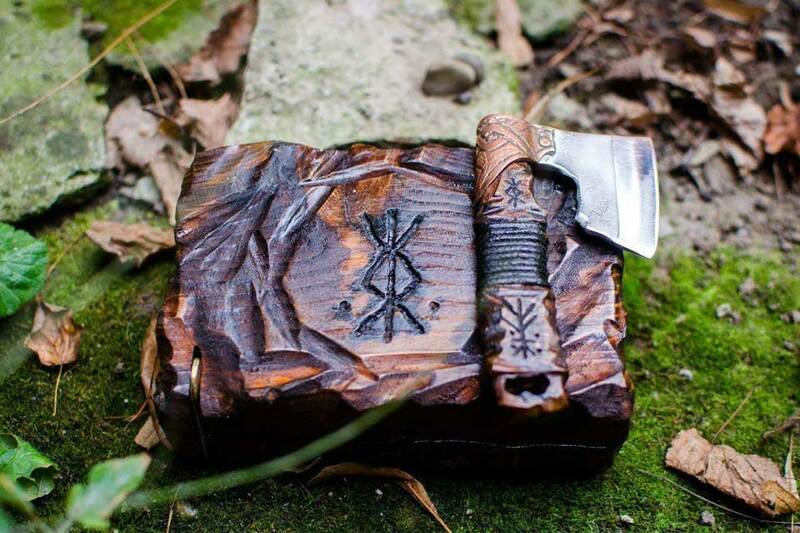 The blade of the razor is of straight edge, sharp tempered steel and rounds up with a carved beech wood handle infused with copper or brass, along with waxed cord. It is cool, but you really have to have good, very steady hands in order not to leave battle scars on your pretty face. 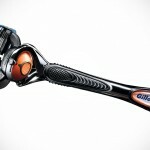 Else, you are better off leaving those hairs where they belong, or just use a regular razor. Anyways, the Straight Razor Warrior Axe razor does exist and it is acquirable if you are willing to part with $125 of your hard-earned dough. But hey, it is probably a small price to pay for a manly statement – if managed not to spill any blood while wielding it. Just saying… Straight Razor Warrior Axe Shaver was on Amazon, but last checked, it seems to have sold out. Previous PostNACHOsaurus Is A Fitting Nachos Holder Because, StegosaurusNext PostSomeone Turned A Balenciaga Triple S Into A Functional Bong. Yes, Really!